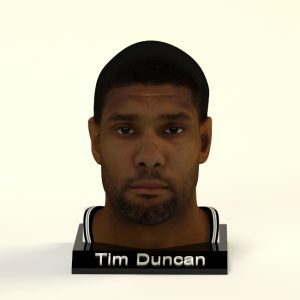 American retired professional basketball player who played his entire 19-year career with the San Antonio Spurs of the National Basketball Association (NBA). 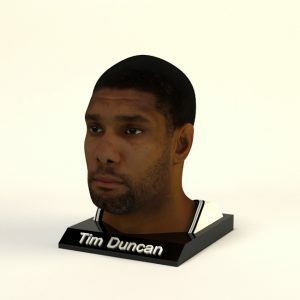 Widely considered to be the greatest power forward of all time, he is a five-time NBA champion, two-time NBA MVP, three-time NBA Finals MVP, and NBA Rookie of the Year. He is also a 15-time NBA All-Star. 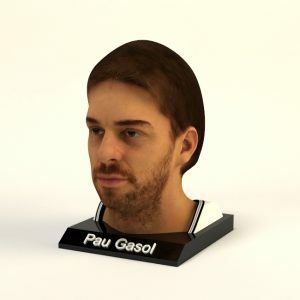 Spanish professional basketball player for the San Antonio Spurs of the National Basketball Association (NBA). 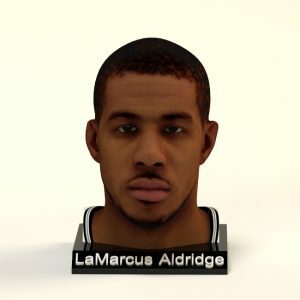 He is a six-time NBA All-Star, and a four-time All-NBA selection, twice on the second team and twice on the third team. 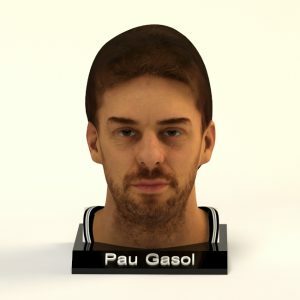 He has won two NBA championships, both with the Los Angeles Lakers. 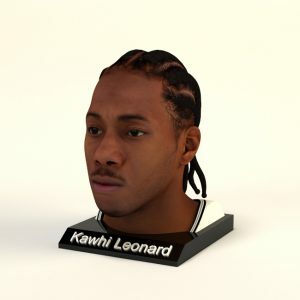 Kawhi played two seasons of college basketball for San Diego State University before being selected with the 15th overall pick in the 2011 NBA draft by the Indiana Pacers. He was then traded to San Antonio on draft night. 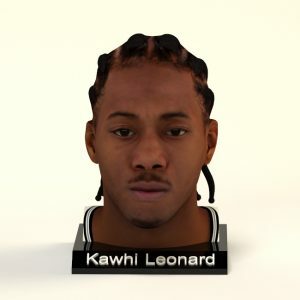 Leonard won an NBA championship with the Spurs in 2014 and was named the NBA Finals Most Valuable Player. He is a two-time NBA Defensive Player of the Year, having won in 2015 and 2016. 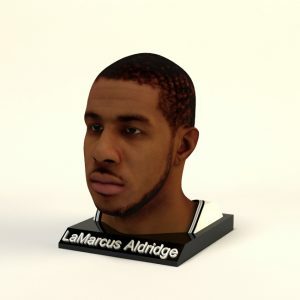 American professional basketball player for the San Antonio Spurs of the National Basketball Association (NBA). After spending nine seasons with the Portland Trail Blazers, he signed with the Spurs in 2015. He has been selected to four All-NBA teams and is a five-time NBA All-Star.